Continuing Education HeadQuarter’s goal is to make earning CE’s flexible and functional for today’s nurses. How this wife, mother, and business owner turned her diagnosis into a life changing tool for nurses. Dawn Ainger came up with the idea for CEHQ when she was diagnosed with multiple sclerosis. After her diagnosis, Dawn was continually surrounded by nurses and learned that their opportunities for CE credits were lacking. 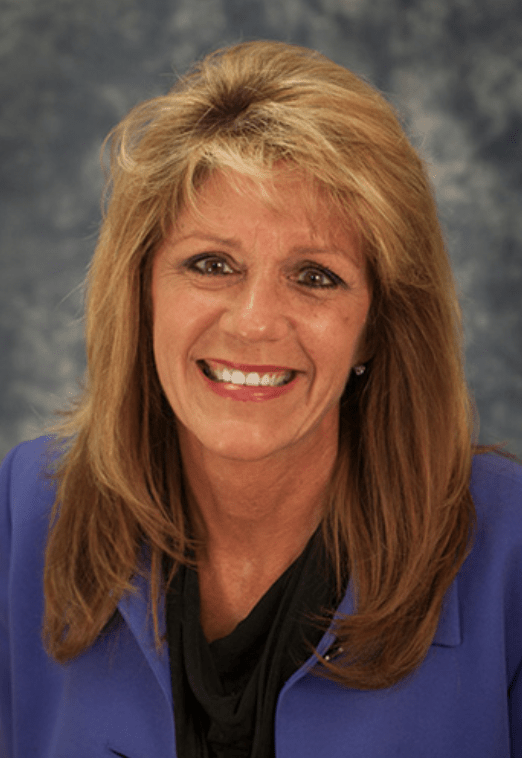 Dawn is an experienced software developer, and owns a software development company, so she decided to put her resources towards developing the first mobile app that provides affordable, flexible, and high-quality CE credits. Continuing education is a fact of life for most nurses, but attending classes, seminars or workshops can be challenging with busy work, family and social schedules. CEHQ is a mobile app that puts information at your fingertips and enables you to earn high-quality, affordable CE credit with just a few taps on your smartphone. CEHQ offers more than 100 programs, with new programs added every month, so you have access to recent and current information. 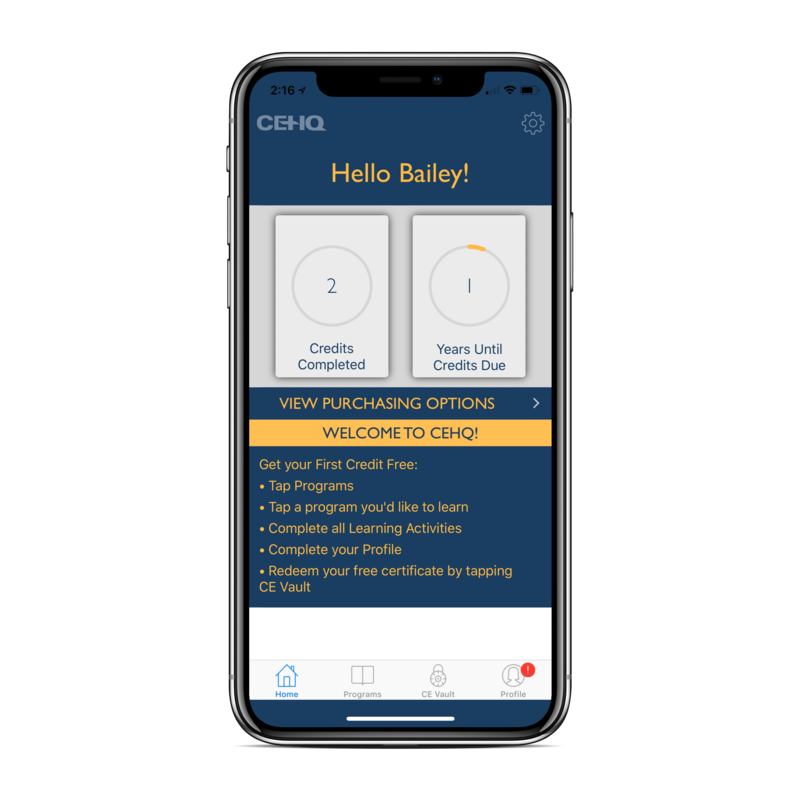 CEHQ is unique because the app allows you to earn credit in short, convenient intervals of learning, which we call “education bursts.” You can learn and earn on the go, whenever you have a few minutes — in a waiting room, standing in line, riding the bus or train, or on a short break. 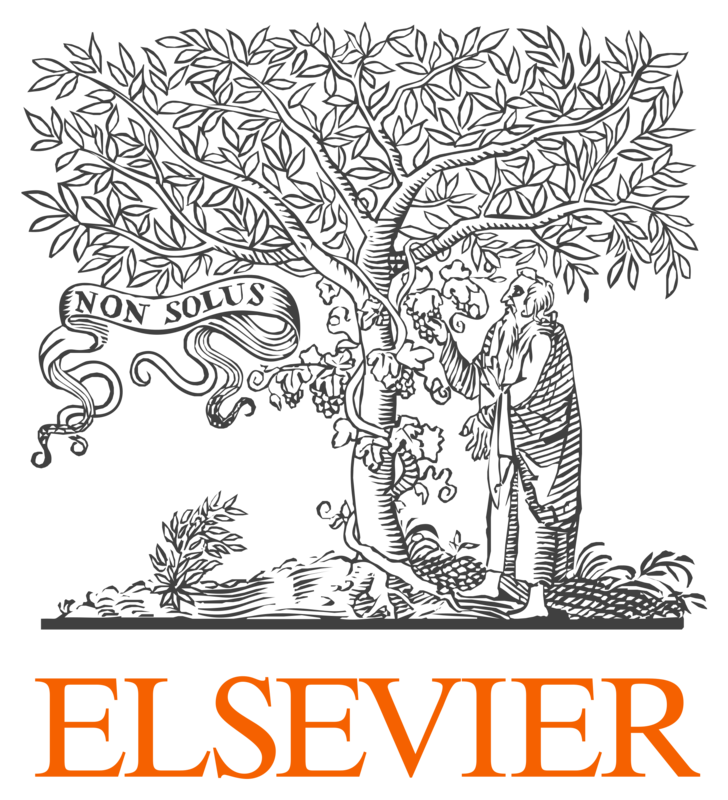 CEHQ provides high-quality program content from a database of unbiased, trusted sources, including Elsevier, the National Library of Medicine, the Centers for Disease Control and Prevention (CDC), the National Institutes of Health (NIH), and other academic and governmental sources. 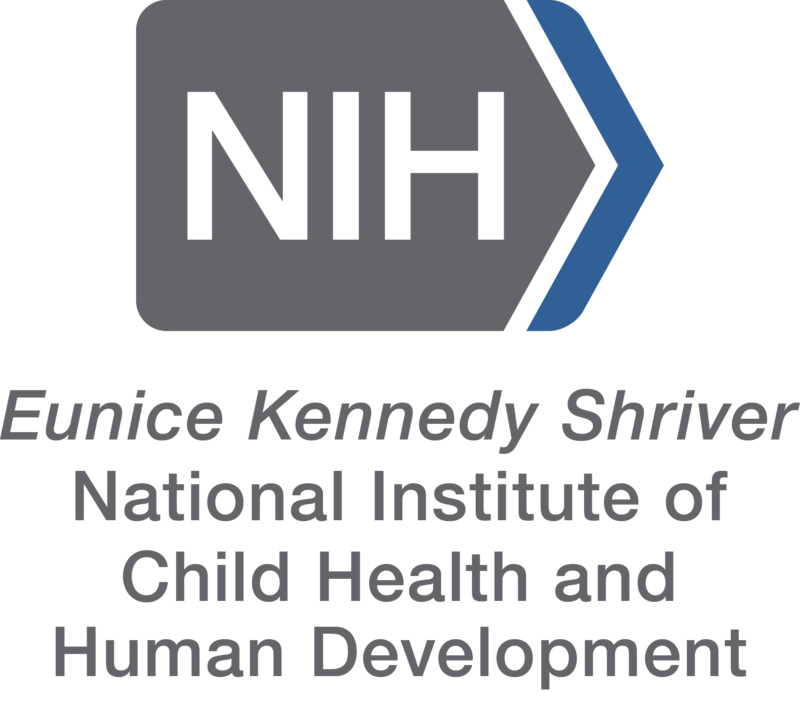 CEHQ Programs are developed for nurses, by nurses. Our content is chosen and developed by experienced nurses who are committed to high-quality education. All the programs developed is accepted by all US boards of nursing, IBON provider #370.